Watch your favourite spot on the big screen at optimum quality on the Samsung 23H4003 23 inches LED TV for an immersive experience. Watching your favourite sport on TV can never get more enjoyable. 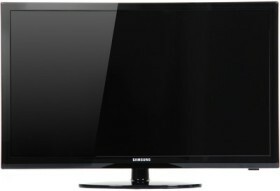 Integrated with a Sports Mode, this Samsung TV enhances picture and sound quality to give you a stadium-like experience. Samsung’s Wide Colour Enhancer Plus technology amplifies picture quality so as to bring out the tiniest of details that may otherwise go unnoticed. 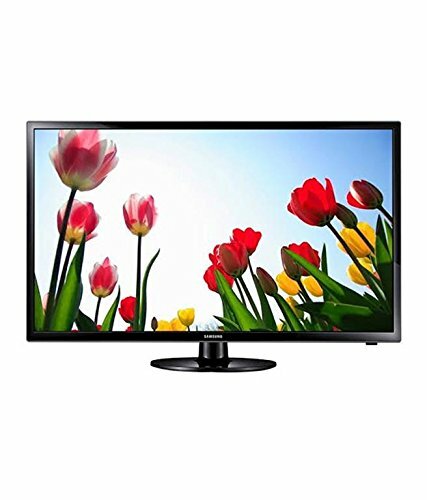 The 23 inch LED TV makes your favourite TV series or movies far more mesmerizing and exciting. 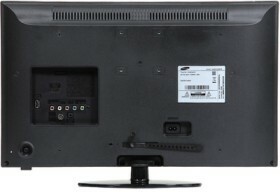 Designed with Samsung's ConnectShare Movie feature, you can connect a USB drive or an external hard disk to your TV via a USB port so as to view all the digital content on it, such as, movies, videos, photos and more. 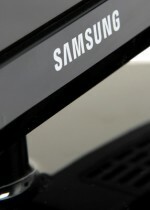 The TV also comes with a HDMI port that lets you stream videos seamlessly. Manufactured with a lightning protector and surge protector, the Samsung TV can absorb lightning strike up to 15KV and withstand power surges up to 750V. It also comes with Silica gel and anti-humidity glue coating on chipset for protection against humidity. The TV comes built with two down firing and full range speakers with Dolby Plus and Dolby Digital Plus technologies to provide enhanced sound.